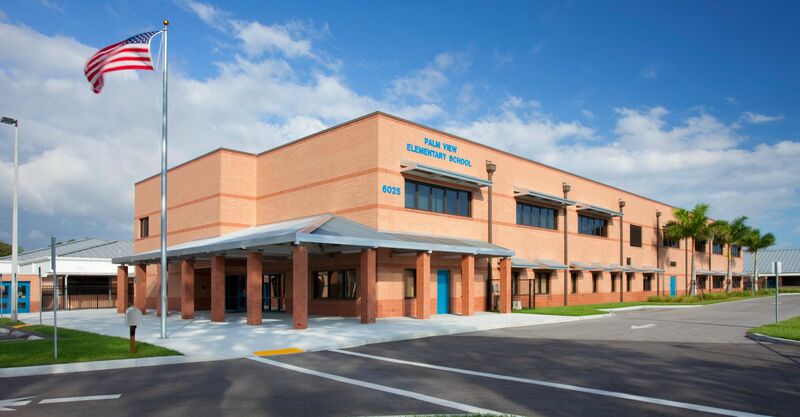 This is the official investor website for the State of Florida State Board of Education Lottery Revenue Bond program. 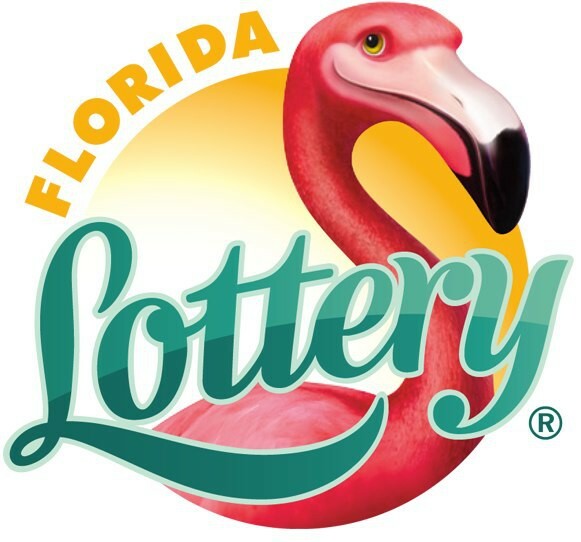 The Lottery Revenue Bonds are issued by the Florida Division of Bond Finance on behalf of the State Board of Education. 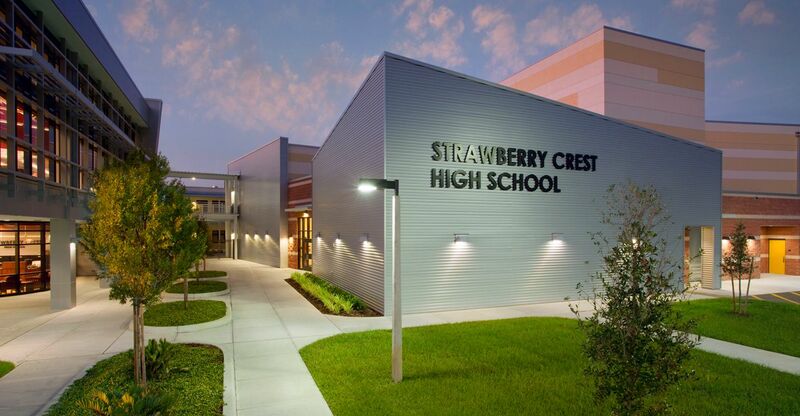 The Lottery Revenue Bonds are issued to finance the cost of constructing, acquiring, reconstructing, and renovating educational facilities for school districts, state colleges and universities throughout the State of Florida. The bonds are payable from the first lottery revenues deposited into the Educational Enhancement Trust Fund (EETF). In each fiscal year, a percentage of the gross revenue from the sale of on‐line lottery tickets and other earned revenue (excluding processing fees paid by lottery ticket retailers), and of instant (scratch‐off) lottery tickets is required to be deposited into the EETF. The percentage of gross revenues deposited into the EETF is determined by the Department of the Lottery, in consultation with an independent lottery consultant, and is calculated to maximize both gross revenue collections and amounts deposited into the EETF. 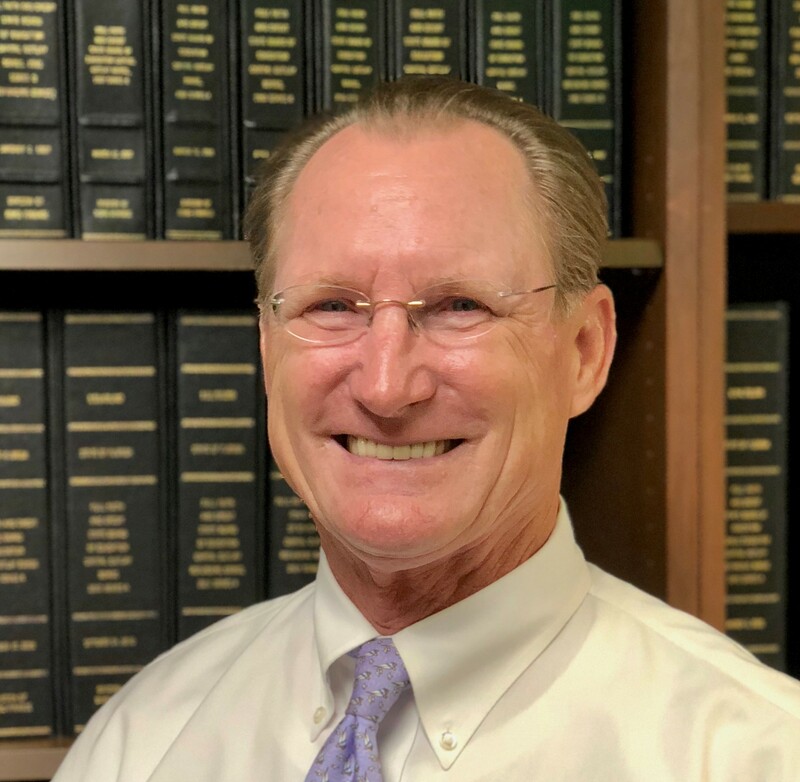 The bonds are not a general obligation or indebtedness of the State of Florida, and the full faith and credit of the State of Florida is not pledged to payment of the bonds.